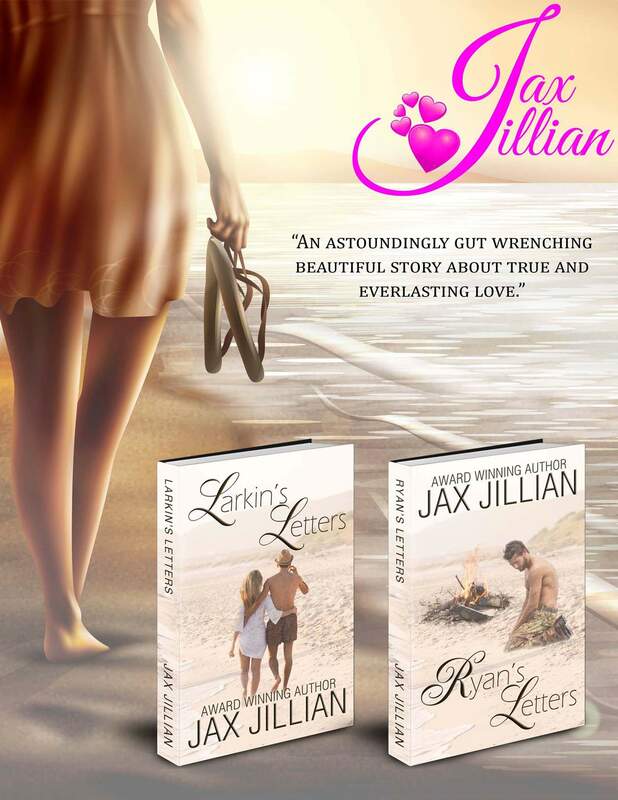 ​Discover true love this Valentine’s Day and start this beautiful heartbreaking series about true unconditional ever lasting love by Jax Jillian. Paperback copies of the award-winning Larkin’s Letters and Ryan’s Letters are available for just $5 only this week only! Hurry and order your copy now. Fill out the form under Paperback Copies and put Valentine’s Day special in the subject heading.